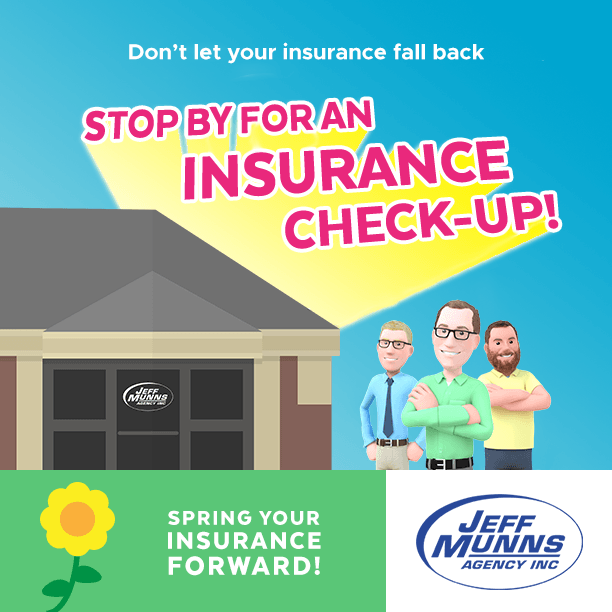 Spring Your Insurance Forward - Jeff Munns Agency, Inc.
You’ve adjusted your clocks forward, now it’s your insurance’s turn. As seasons change, your insurance needs may change over time as well. For example, if you’ve purchased vehicles, such as an ATV, or you’ve made changes to your property like a replaced roof on your home. It’s important to keep us up-to-date on any and all risk changes that may have occurred over the course of your policy. By providing us with current and accurate risk information, we are better equipped to serve your needs! 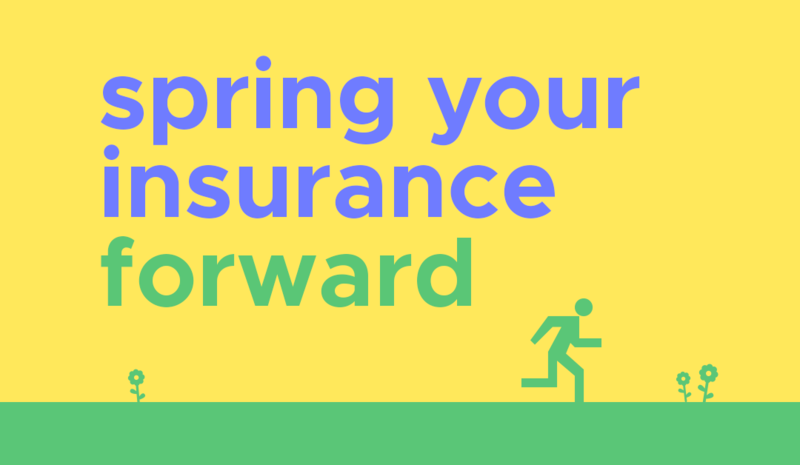 Further understand your policies and the coverage you’ve purchased. Update us on your insurance risks so that we can adjust your policies to accurately reflect your needs. Talk with your friends at Jeff Munns Agency! 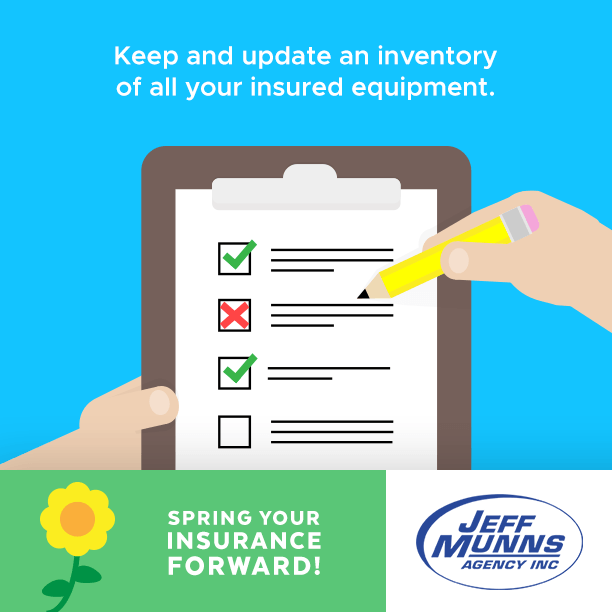 Make an inventory of your insured equipment. If possible, make a list as well as take photos or video — using two inventory methods can help expedite the claim resolution process. Keep this list somewhere other than your home. Keep in mind that your policy does not cover damages caused by poor or deferred maintenance on your part. Your furniture and appliances, clothing, sports or hobby equipment, and electronic goods may all be regarded as personal property. Like many people, you may own much more than you realize. Maintaining a home inventory can help! © Jeff Munns Agency, Inc.